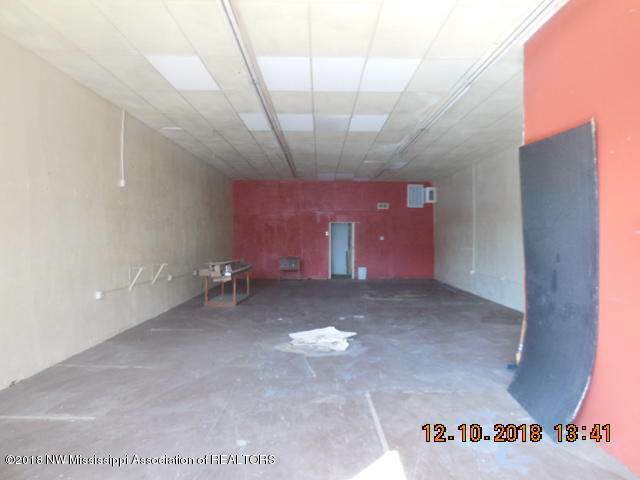 Great location to start your own business. 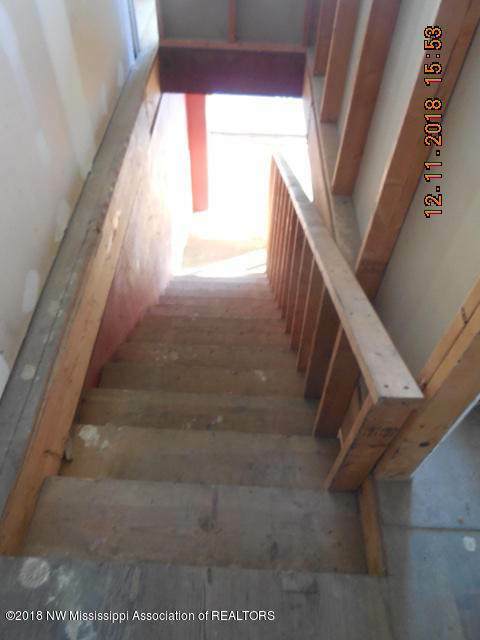 First floor is on concrete slab with a 1/2 bath. 2nd floor is plumbed for a full bath. 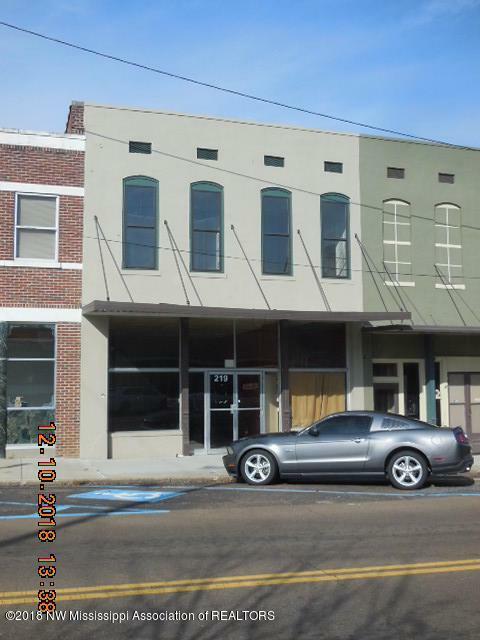 Located in Downtown Senatobia Historic District with lots of traffic. 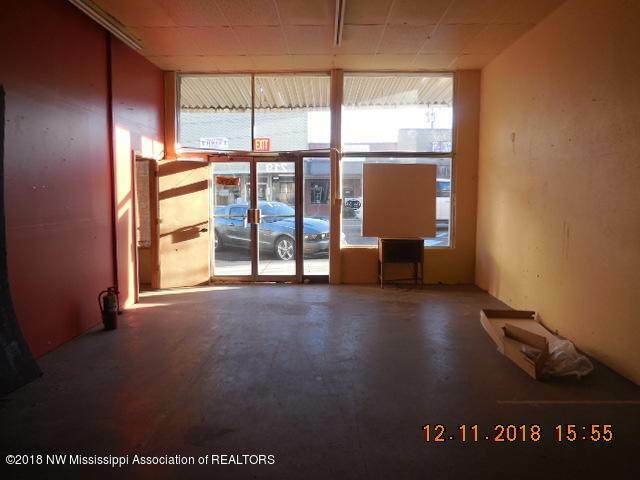 Property being sold in ''AS-IS'' condition.Property is Zoned B-3.